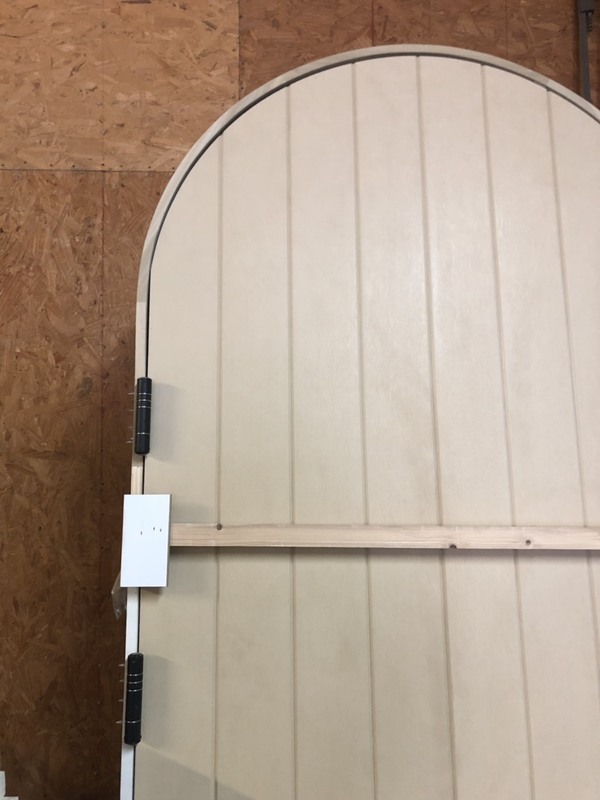 Home/Solutions/Aesthetic/Newest Door Closer for Arched Door. A self-closing hinge combines a door closer and door hinge might be the next superstar for arched doors. Door closer for arched doors has always been a tough choice for designers. Arched doors, the symmetrical balance consummates facades of buildings, have been popular with designers and architects for ages. 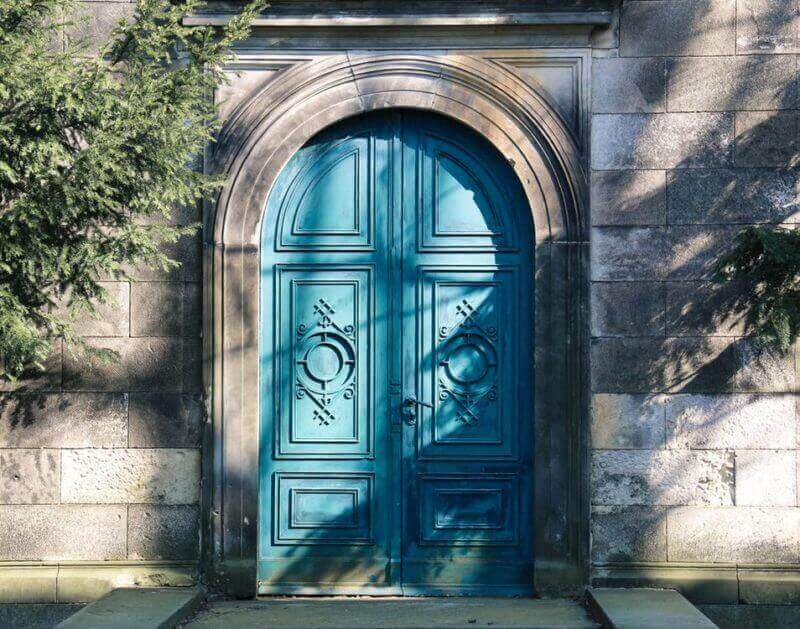 The arched top endows the door an artistic outlook. 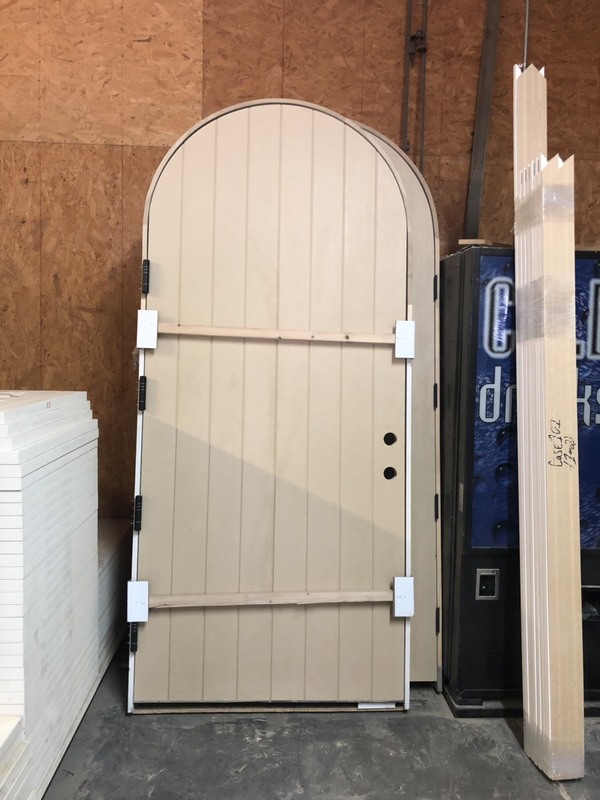 However, what kinds of closers could be the best fit for these beautiful arched ones? For an arched door closer, what can you choose from? There are not many choices for arched door closers. Sometimes you have no other way but forcefully fit a regular door closer. Due to the Skewed and tiled shape (see image below), the big door closer somehow looks displaced and awkward on arched top door. The million dollar question is: do your arched doors still look good with traditional door closers? Spring hinges are not enough. 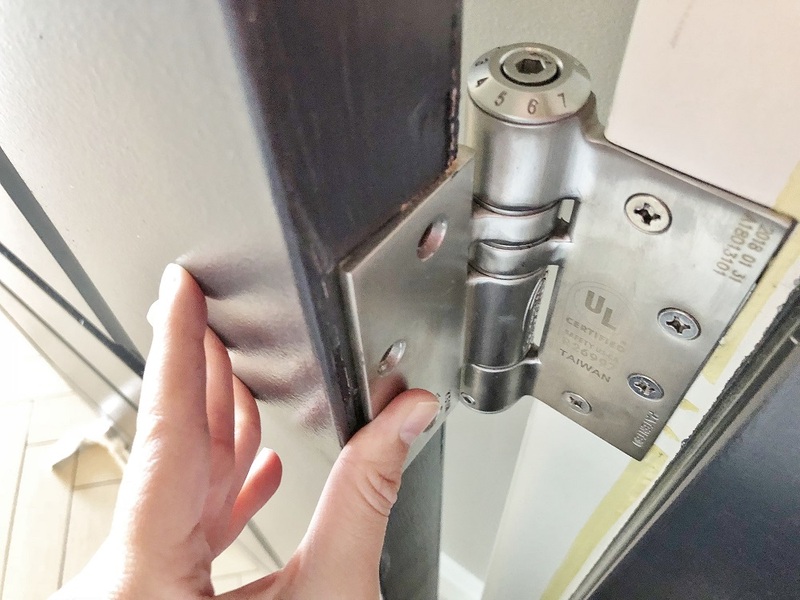 A seemingly quick solution would be spring hinge. However, there are some trade-offs for spring hinges. 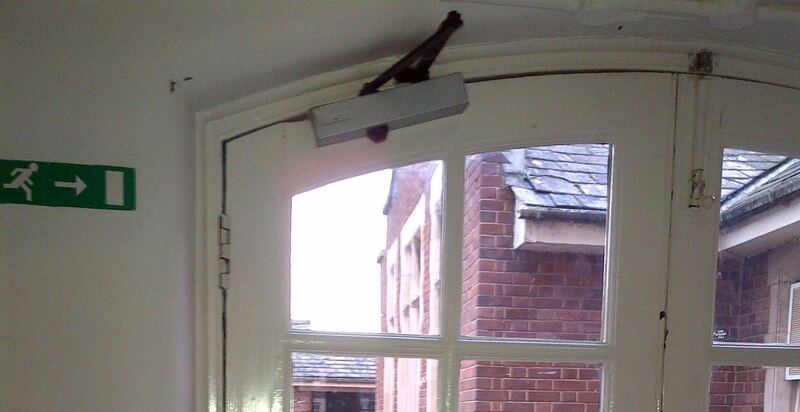 Why does a door-closer hinge fit in the arched door much better than traditional closers? New tech. New integration. 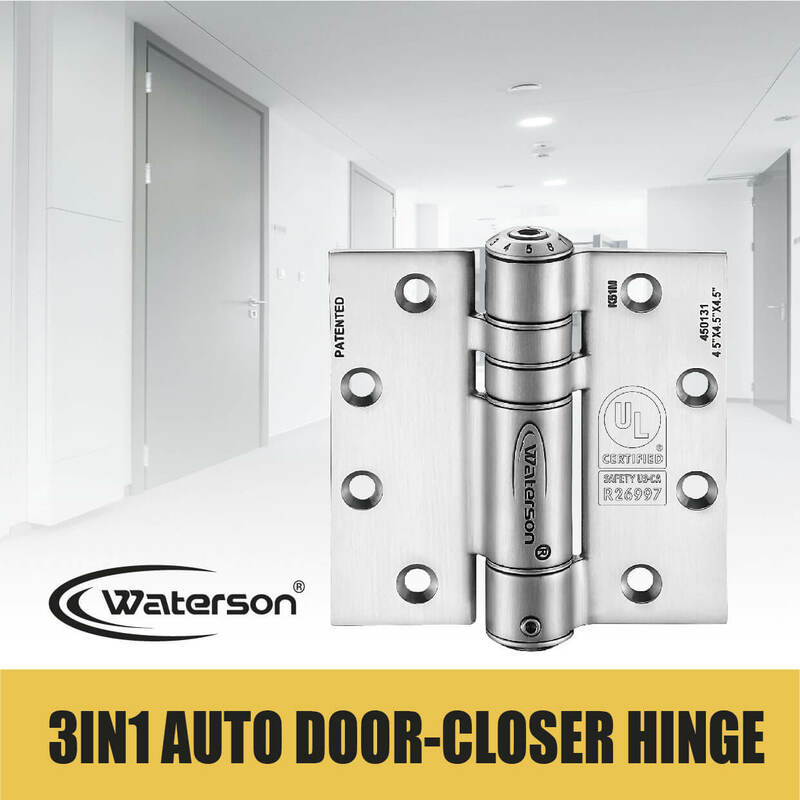 Waterson Self-closing Hinge integrates door closers and spring hinges. Like a door closer, the hinge itself is with speed control system. Besides, it includes the proper spring system to make the door close itself. 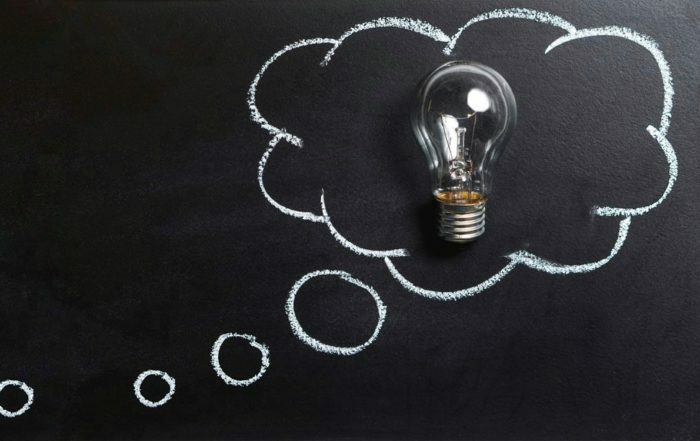 Now you won’t have to compromise aesthetics and functionality in the old way. 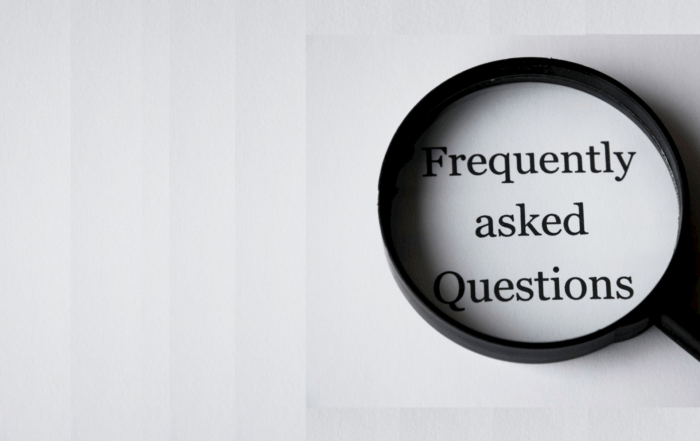 April 1st, 2019|Comments Off on 6 most valuable things distributors want to know. 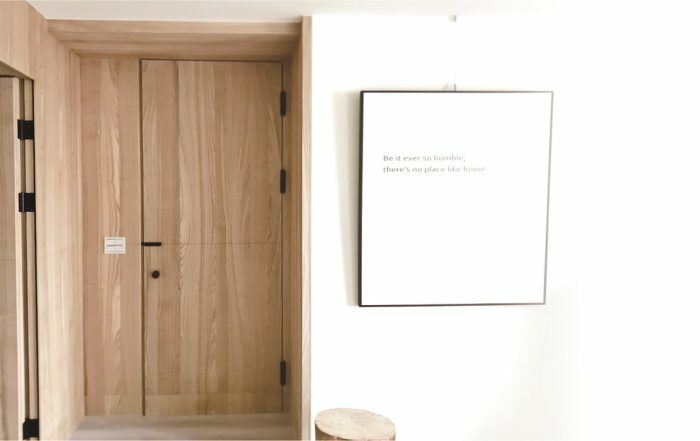 January 30th, 2019|Comments Off on Simplistic way to install door closer for fire wood door. Beautiful!